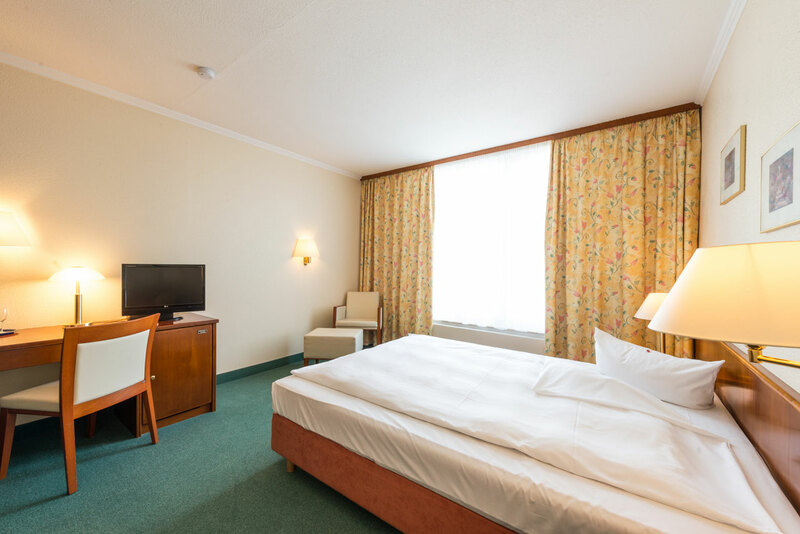 In the 75 Non smoking rooms of the Alleehotel EUROPA you will find first-class quality in modern rooms and all mod cons, the way you want it. 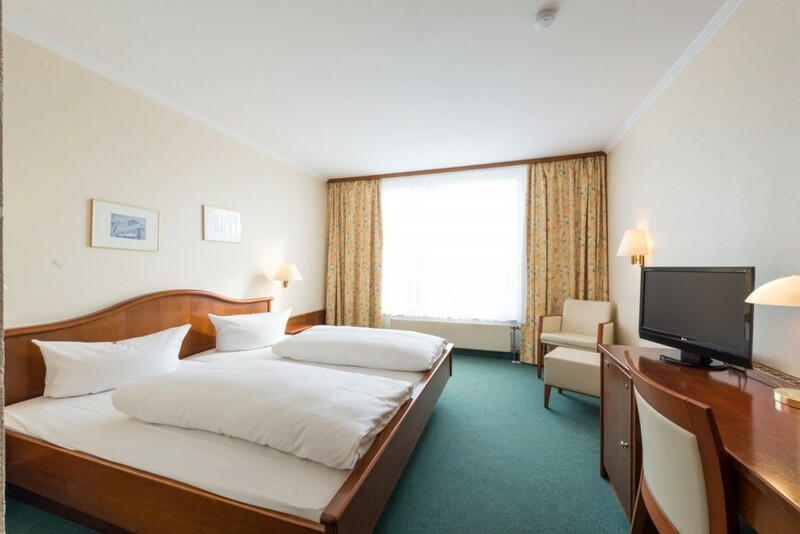 The residence hotel offers, in a separate wing, modern business standard. 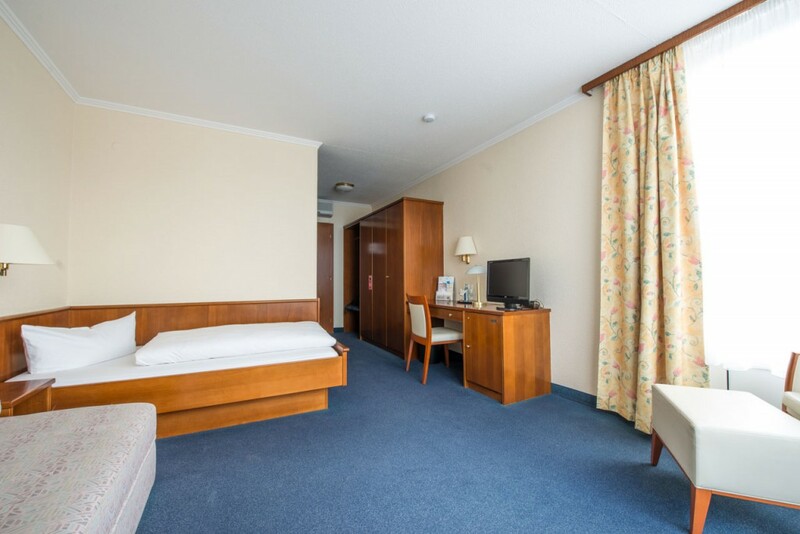 Your stay on the mountain road is too long for a hotel stay and too short to be to rent an apartment? 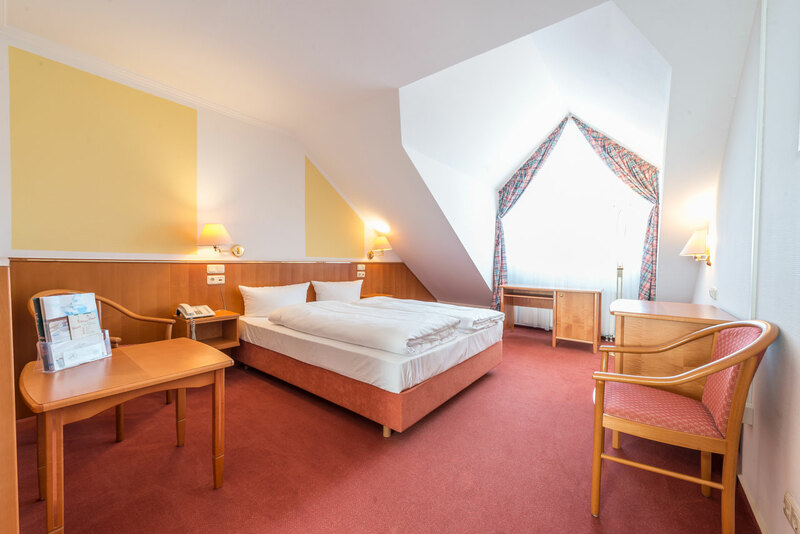 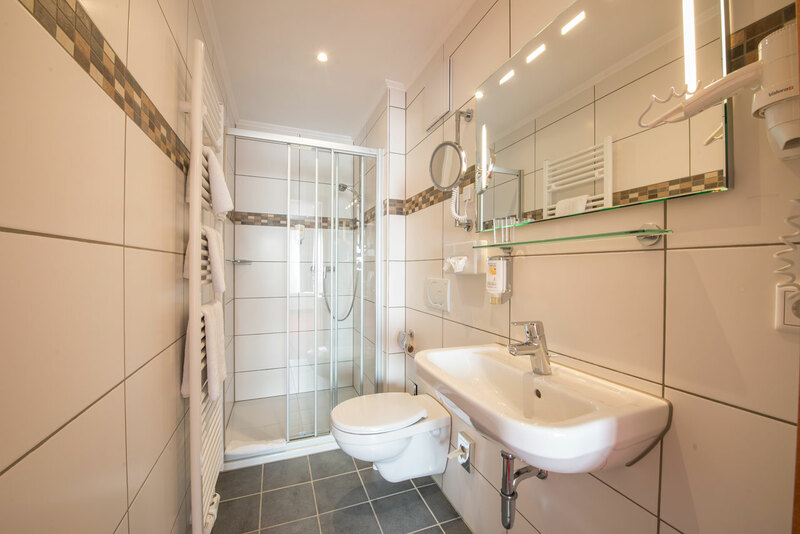 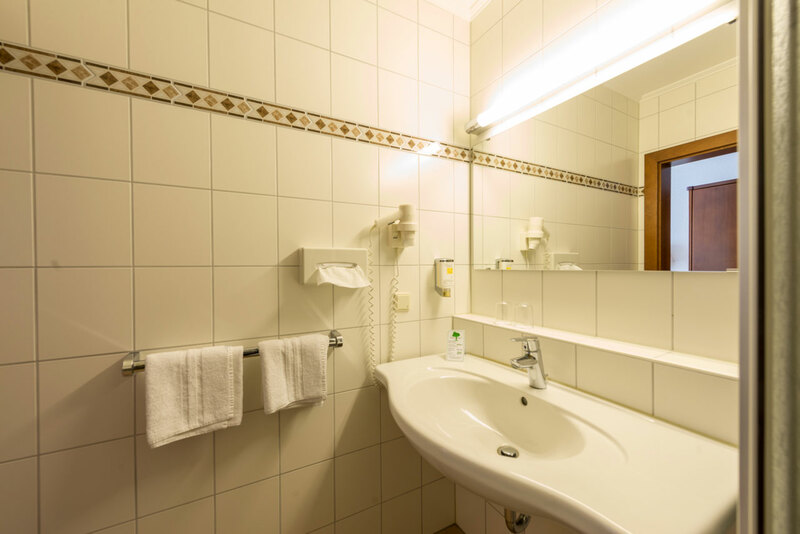 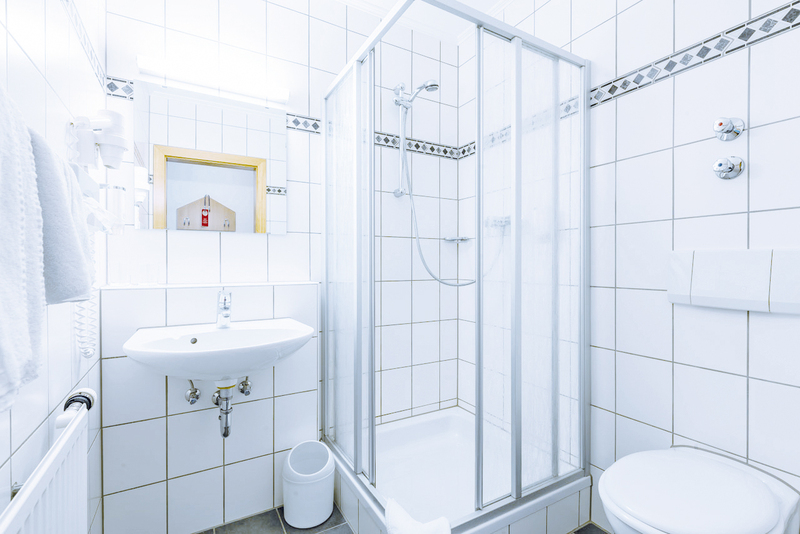 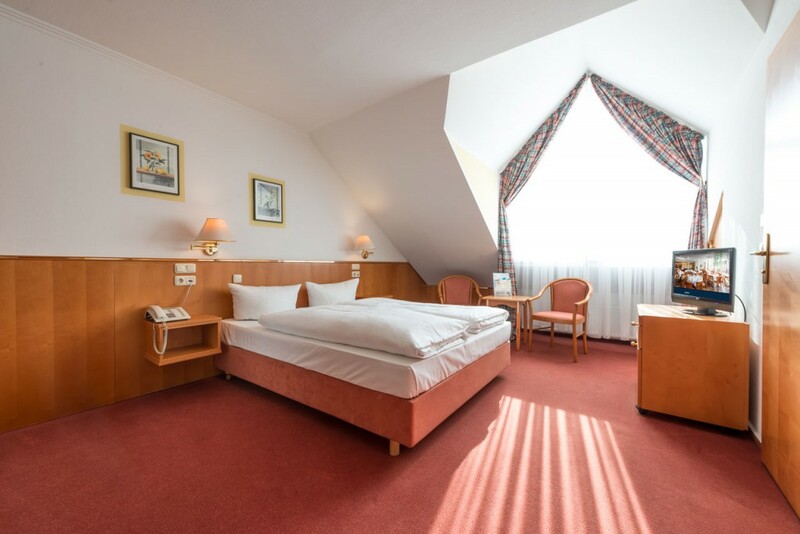 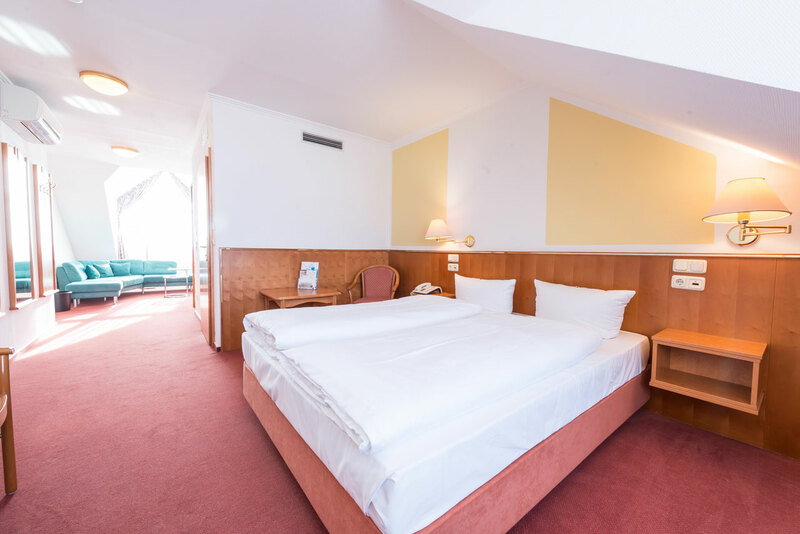 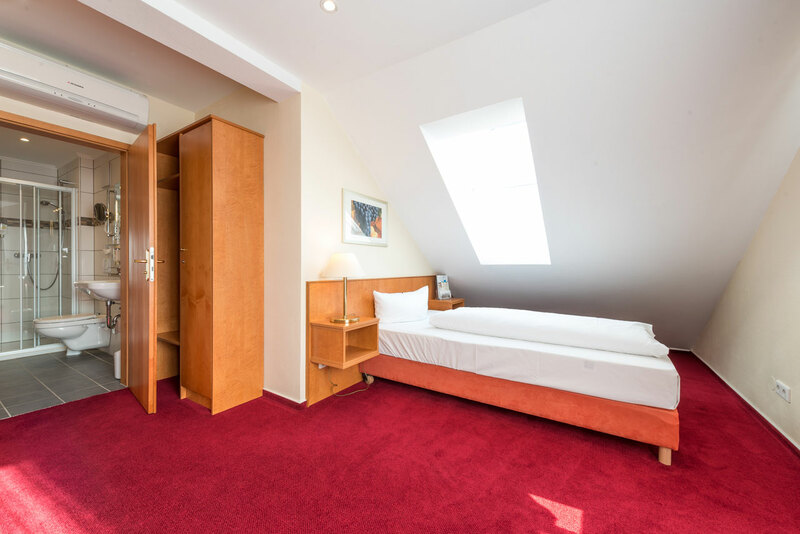 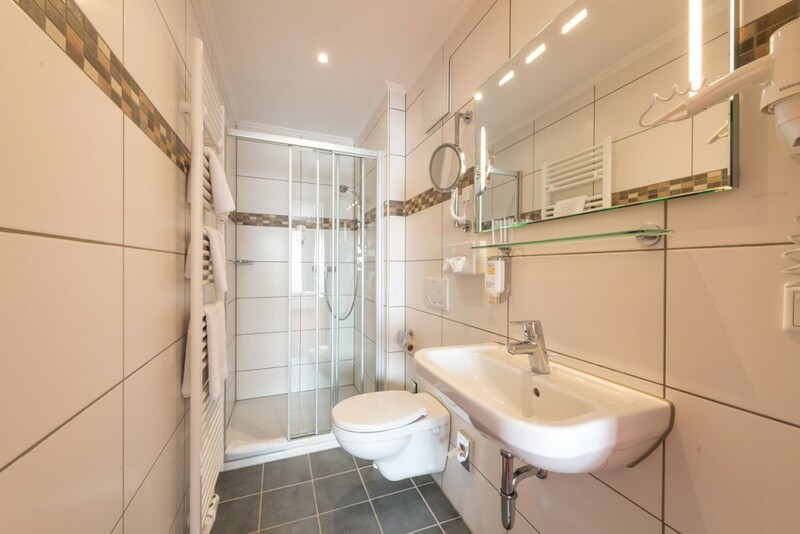 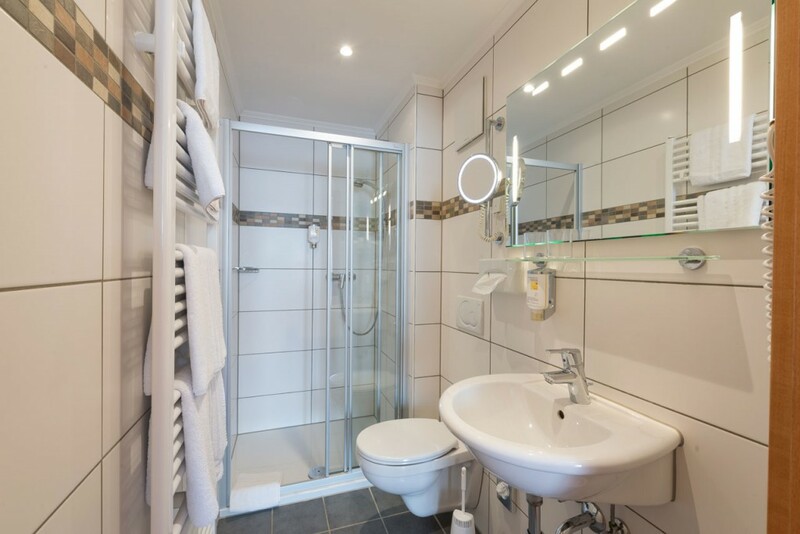 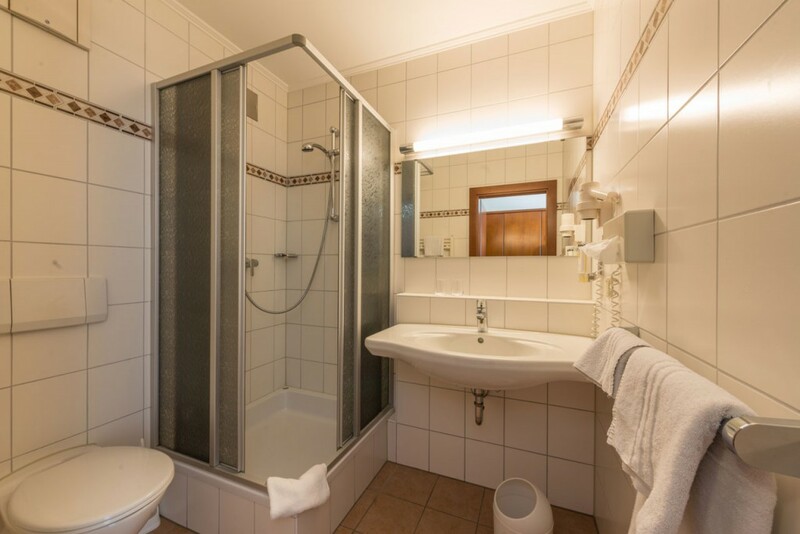 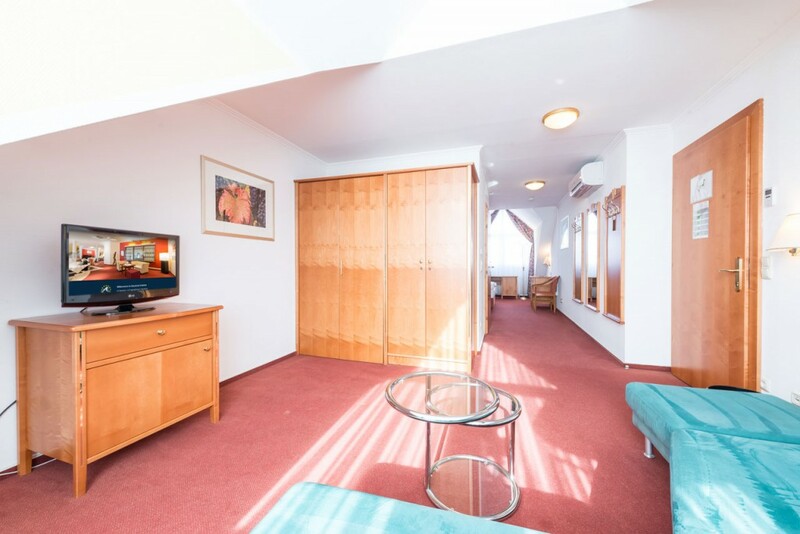 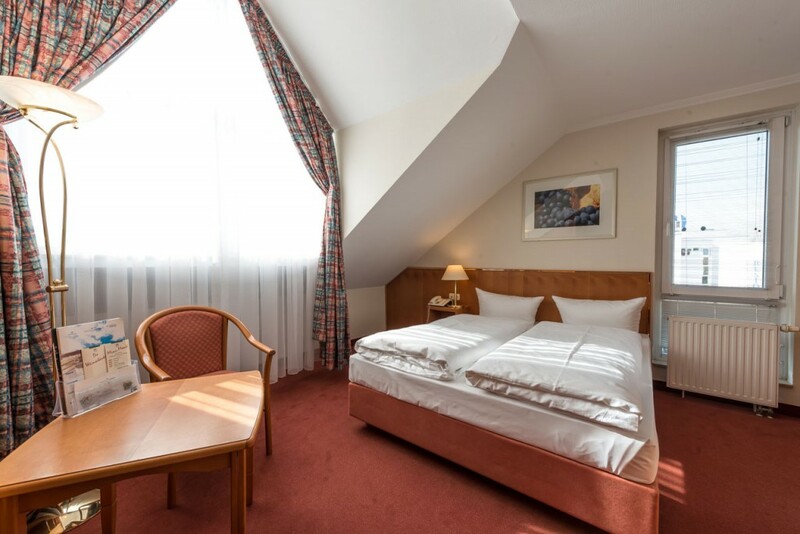 In our Boarding HOUSE you not only 18 high-quality first-class stand-furnished tete hotel rooms available, but you also use all the facilities of Alleehotel EUROPA. 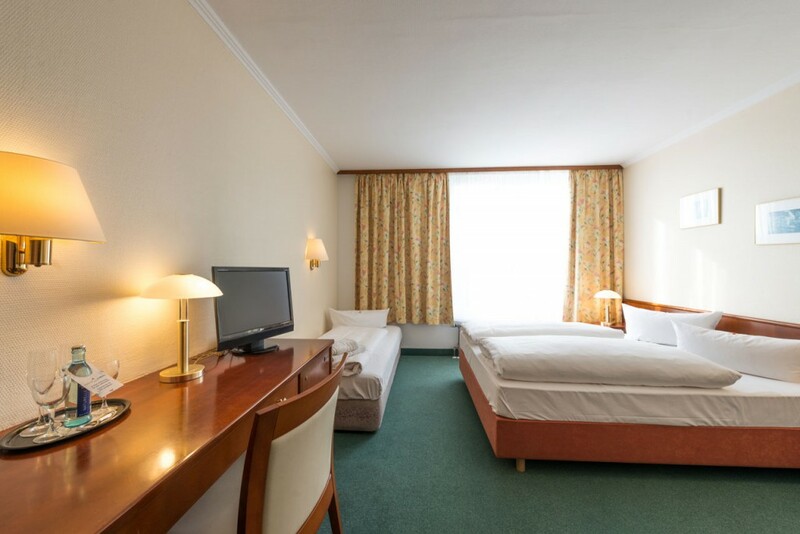 All room rates above are inclusive of VAT and service for a limited number of rooms. 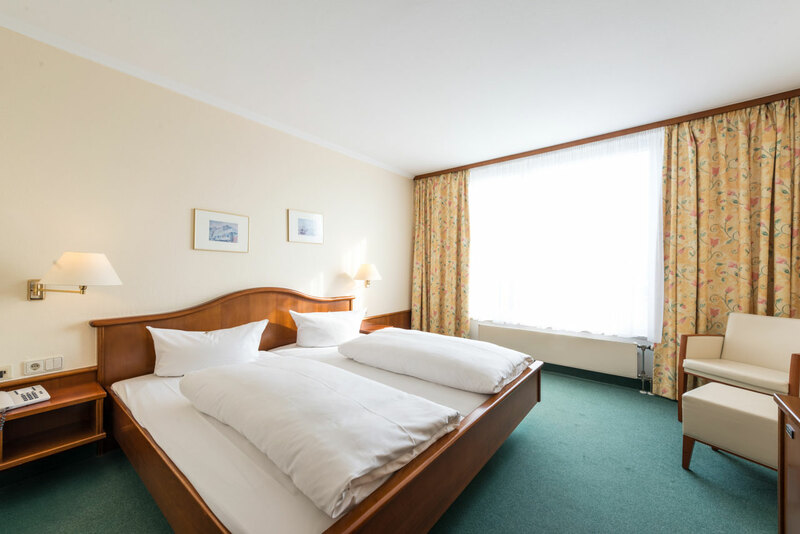 Prices subject to change. Furthermore, our terms and conditions apply.